H&R lowering springs for your S3. The most popular suspension upgrade from H&R. 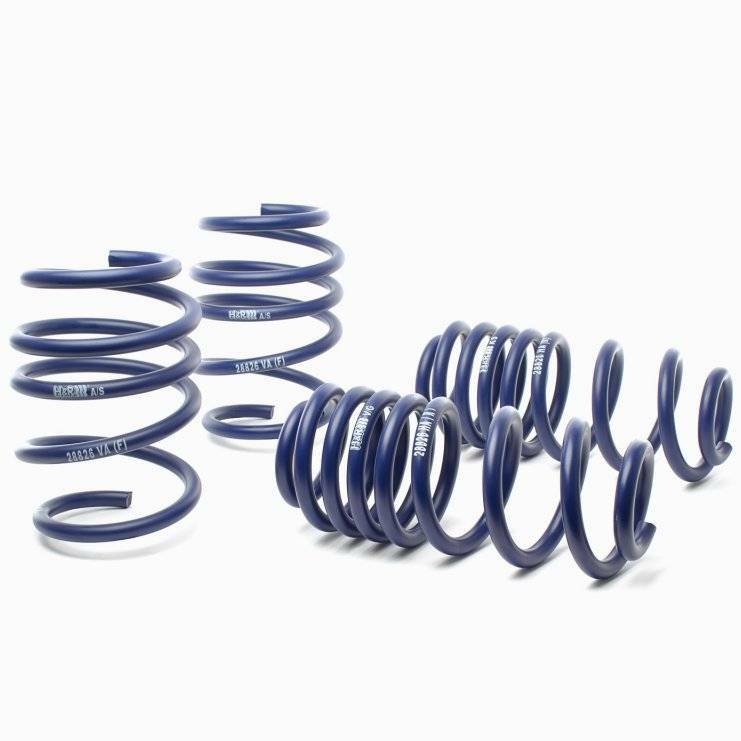 Springs are firmer than standard springs and lower cars with magride suspension ~20mm and cars with standard suspension ~12mm for a flatter ride and lowered center of gravity to improve handling without sacrificing comfort.